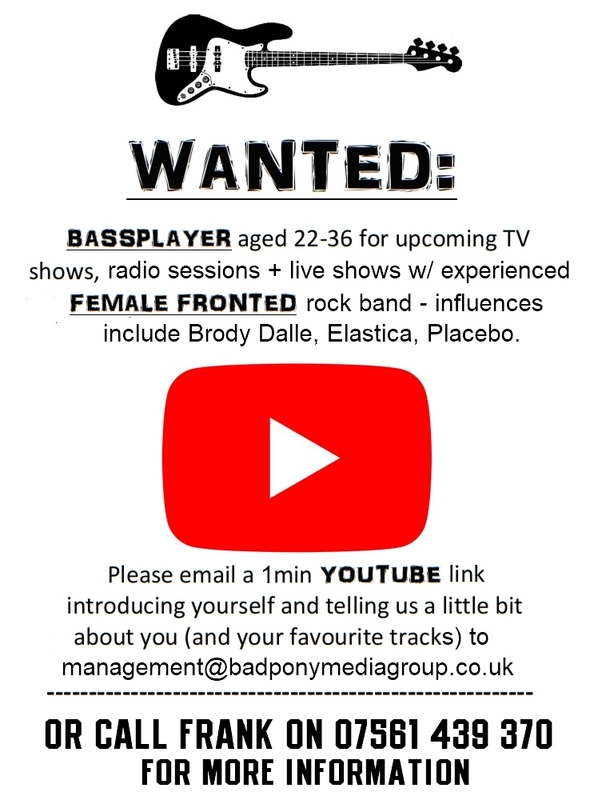 We're on the hunt for a new bassplayer! Please spread the word, and send any enquiries to [email protected]. 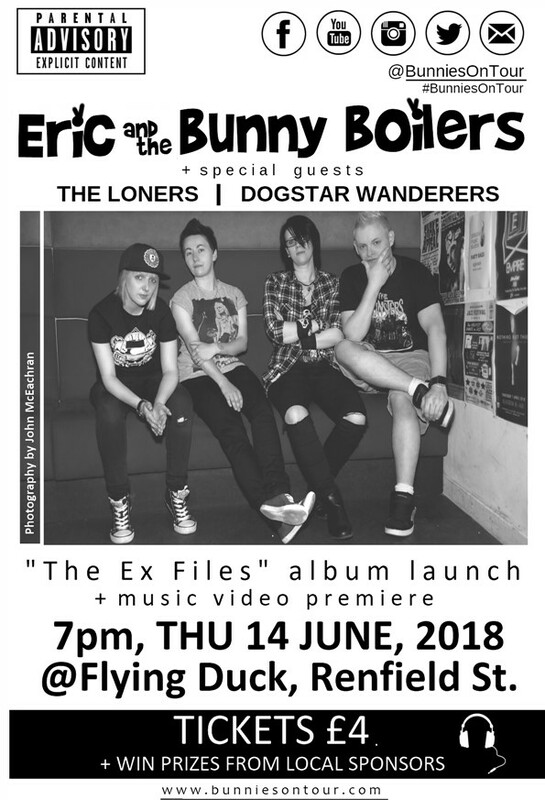 Join acclaimed female fronted SCOTTISH rock band ERIC AND THE BUNNY BOILERS for a night of live music at THE FLYING DUCK in GLASGOW, on 14 JUNE 2018. 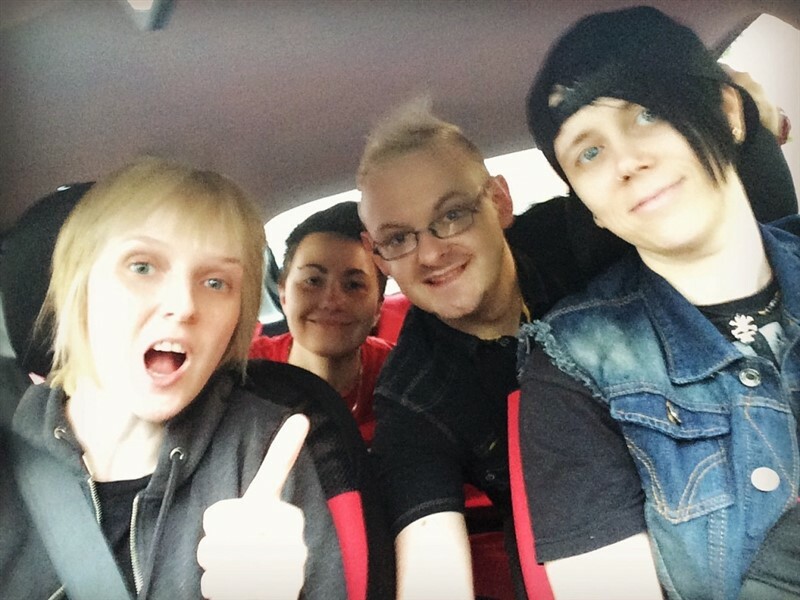 The group, who recently announced their return to the UK music scene, are joined by melodic rock duo THE LONERS and UWS trio DOGSTAR WANDERERS, with prizes up for grabs from local sponsors including MORRISONS, CEX and BAD PONY MEDIA. As well as a night of awesome live music, the interactive album launch event will showcase the band's new music video for THE PSYCHOPATH NEXT DOOR. Tickets are available from https://www.eventbrite.co.uk/e/eric-and-the-bunny-boilers-interactive-music-videoalbum-launch-tickets-46145148381" target="_blank" rel="nofollow">EVENT BRITE. Previews for new studio album THE EX FILES and the groups new KING TUTS live EP are online at https://soundcloud.com/bunniesontour" target="_blank" rel="nofollow">SOUND CLOUD.